Visit Crossroads West temporary location! We have resources to assist. By teaming with Frost Bank, now there are more places to get cash - without fees. A simple way to manage your online subscription services. Call 254.741.8000 for more information. Receive notifications of debit card transactions instantly. Enroll today! 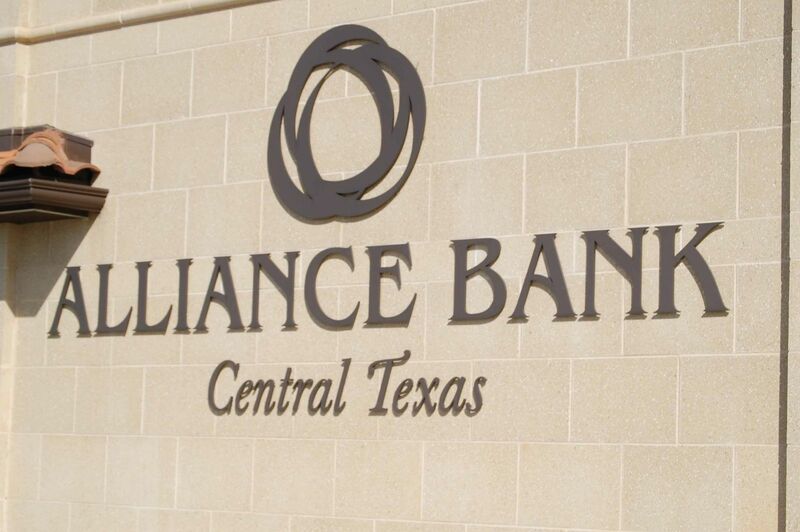 Alliance Bank Central Texas was established in 2007 to fill a void in Waco caused by the many bank mergers, consolidations, and centralizations taking place at the time. At Alliance Bank Central Texas, we believe that customers come first and do not want to deal with big, impersonal banking giants. Instead, they are looking for a local bank with friendly people who are more apt to know you by name, a bank with local management that can approve loans without a lot of red tape, and a full-service product line utilizing the latest technologies.